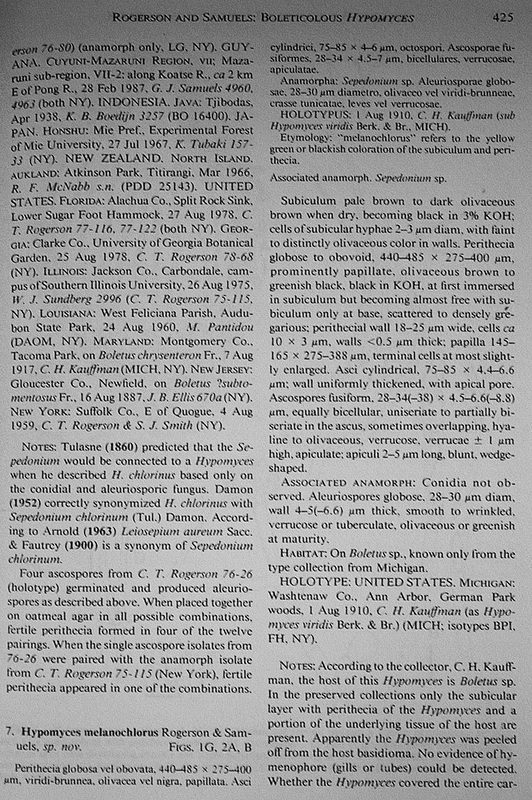 Elaphomyces (‘deer truffles’) is one of the most important ectomycorrhizal fungal genera in temperate and subarctic forest ecosystems, but also one of the least documented in public databases. The current systematics are mainly based on macromorphology, and is not significantly different from that proposed by Vittadini (1831). Within the 49 species recognised worldwide, 23 were originally described from Europe and 17 of these were described before the 20th century. Moreover, very recent phylogenetic treatments of the genus are mainly based on a few extra-European species and most common European species are still poorly documented. Based on an extensive taxonomic sampling mainly made in the biogeographically rich Cantabrian area (Spain), complemented with collections from France, Greece, Italy, Norway, Portugal and Sweden, all currently recognized species in Europe have been sequenced at the ITS and 28S of the rDNA. Combined phylogenetic analyses yielded molecular support to sections Elaphomyces and Ceratogaster (here emended), while a third, basal lineage encompasses the sections Malacodermei and Ascoscleroderma as well as the tropical genus Pseudotulostoma. Species limits are discussed and some taxa formerly proposed as genuine species based on morphology and biogeography are re-evaluated as varieties or forms. Spore size and ornamentation, features of the peridial surface, structure of the peridium, and the presence of mycelium patches attached to the peridial surface emerge as the most significant systematic characters. Four new species: E. barrioi, E. quercicola, E. roseolus and E. violaceoniger, one new variety: E. papillatus var. sulphureopallidus, and two new forms: E. granulatus forma pallidosporus and E. anthracinus forma talosporus are introduced, as well as four new combinations in the genus: E. muricatus var. reticulatus, E. muricatus var. variegatus, E. papillatus var. striatosporus and E. morettii var. cantabricus. Lectotypes and epitypes are designated for most recognised species. For systematic purposes, new infrageneric taxa are introduced: E. sect. Ascoscleroderma stat. nov., E. subsect. Sclerodermei stat. nov., E. subsect. Maculati subsect. nov., E. subsect. Muricati subsect. nov., and E. subsect. Papillati subsect. 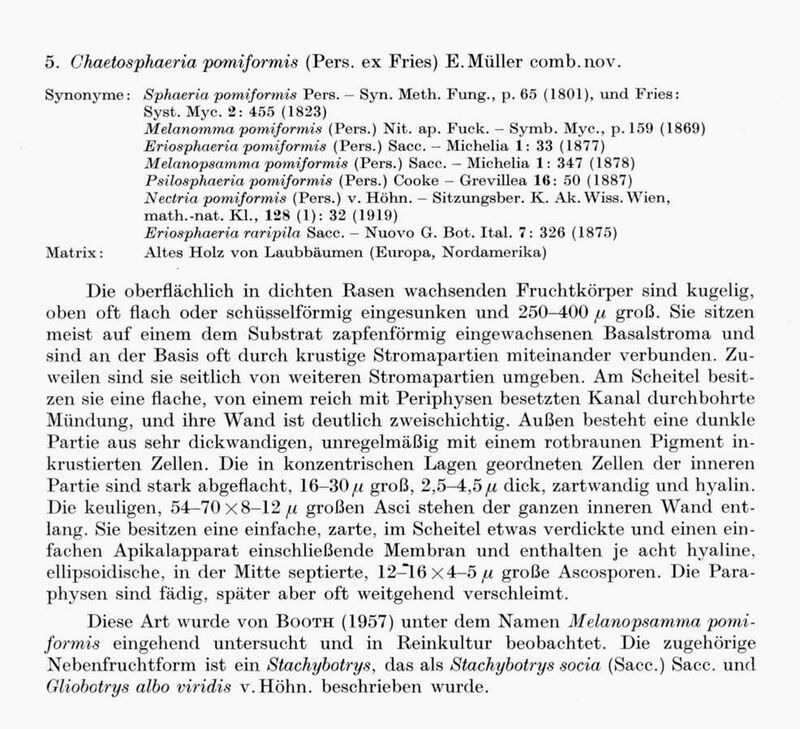 nov. Lastly, E. laevigatus, E. sapidus, E. sulphureopallidus and E. trappei are excluded from the genus and referred to Rhizopogon roseolus, Astraeus sapidus comb. nov., Astraeus hygrometricus and Terfezia trappei comb. nov. (syn. 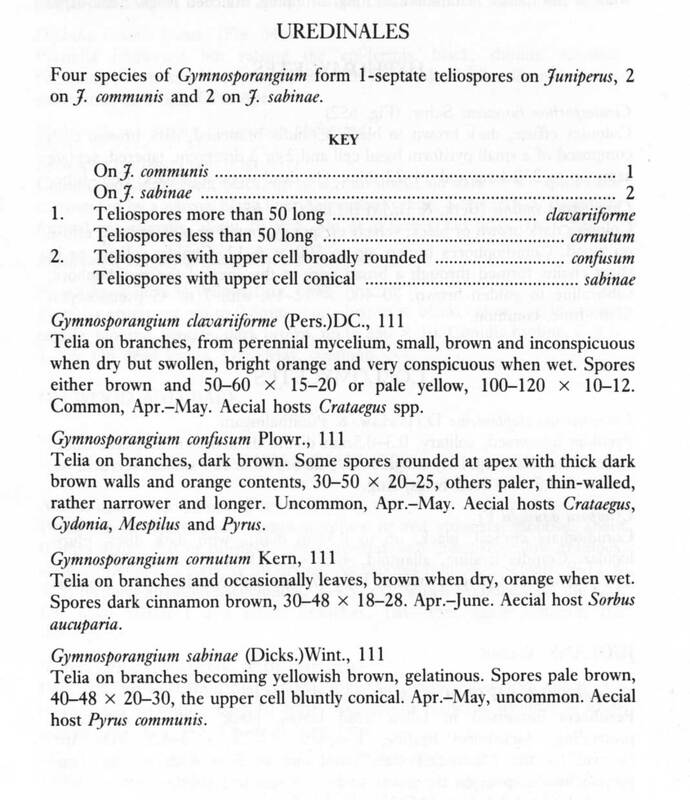 : Terfezia cistophila), respectively. 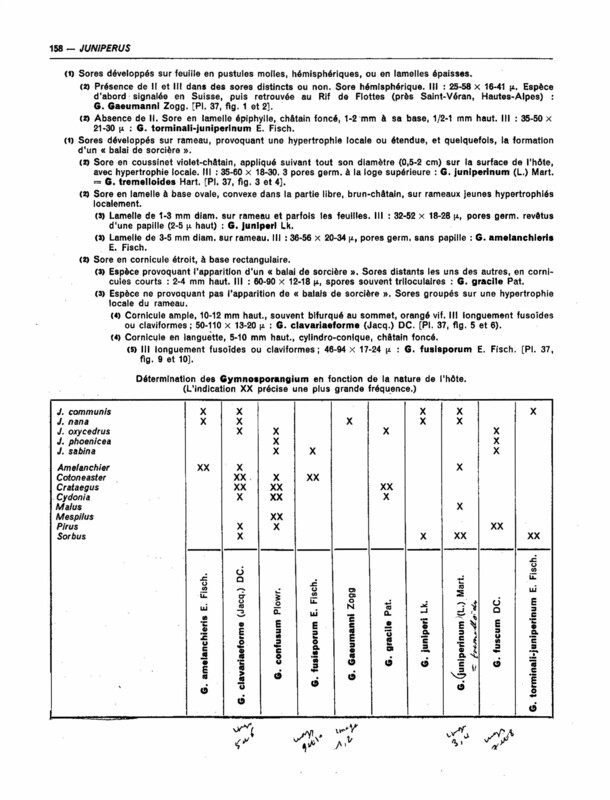 Figurent dans cette clé les 20 espèces de Polycoccum stricto sensu, rencontrées et observées en France, ou potentiellement présentes en France. Nectria balsamea Cooke & Speck. Télécharger Nectria balsamea Cooke & Speck.